Bottom Line: Athletic Greens is a nutrient-packed green superfood drink. Its 75 ingredients provide 12 servings of fruits and vegetables. 2. History of the Brand: How Did Athletic Greens Start? 6. Who’s Athletic Greens For? 7. How Does Athletic Greens Work? 8. Does Athletic Greens Work? 13. Any Athletic Greens Lawsuits? 16. Would Athletic Greens Work with Your Diet? 17. 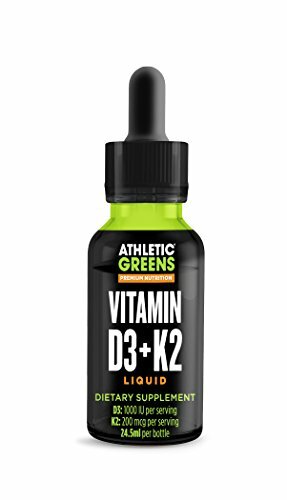 Verdict: Would I Recommend Athletic Greens? Safe for many diets - gluten free, dairy free, vegan, keto, and more. Full ingredient list disclosed on their website. Each batch is tracked and traceable. If you’re like me, you know how important fruits and vegetables are for your health, but find it hard to get enough in your diet every day. And if you’re really like me, you’re picky about the ones you’re willing to eat anyway. That’s why I decided to look into green superfood drinks, such as Athletic Greens. They’re everywhere, and some definitely taste better than others. I’m not one to be hungry first thing in the morning, so a drink that covers most of my nutritional needs was definitely right up my alley. Beyond my personal trial of Athletic Greens, I looked closely at the company that makes the product. I looked into the clinical research behind the ingredients to make sure the drink will live up to its claims, and I took the time to read what others have to say about their experience. Here is the summary of the entire experience. You may be surprised by what I have to say. 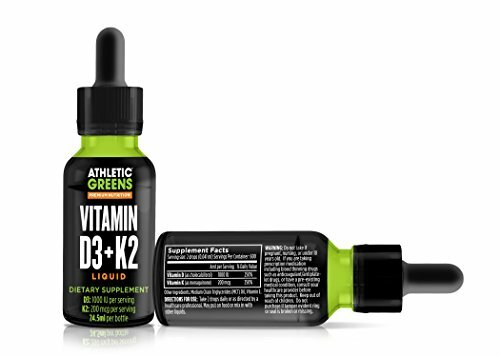 If you’d like to try it for yourself, Athletic Greens can be purchased through Amazon or using their Official Site. 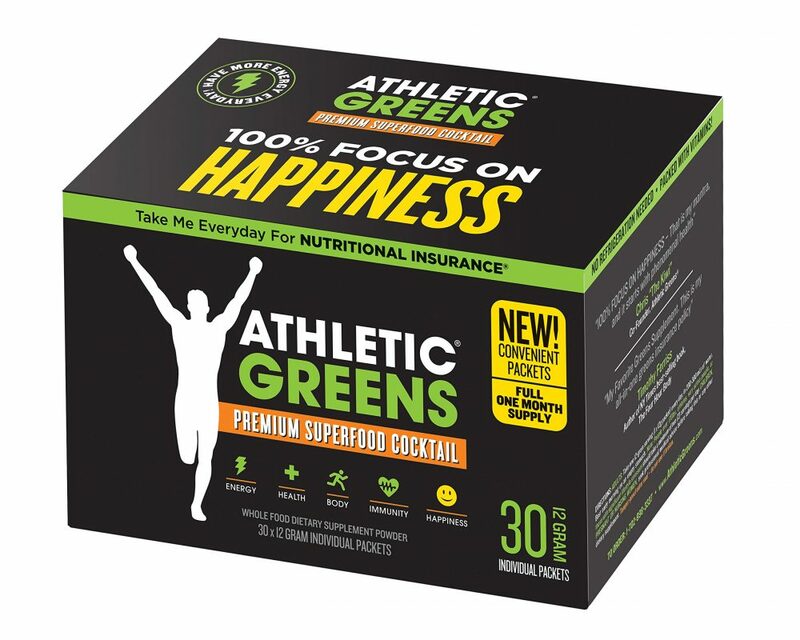 Athletic Greens is a superfood drink, featuring 75 ingredients that are separated into five categories: nervous system and immune system support; liver detox, digestion, and gut health; antioxidants & superfoods to support healthy aging; hormone, neural& adaptogen support; and efficiency energy production & storage. You mix it with milk, water, or juice, to make your own drink whenever you want. I always drank mine for breakfast. Athletic Greens began in 2008 when the company’s founder, Chris, was dealing with a health crisis. The product launched in 2010. Since then, they’ve continued to change the product – 51 times as of now – to keep it in line with the latest research, thanks to doctors, nutritionists, and naturopaths. The company has team members in America, Europe, South America, Philippines, Australia, and New Zealand. The only product Athletic Greens has is the greens powder. Athletic Greens is manufactured in New Zealand, as this is where the company is based. It is a TGA-registered product that’s made in a Good Manufacturing Practice (GMP) Certified Facility. 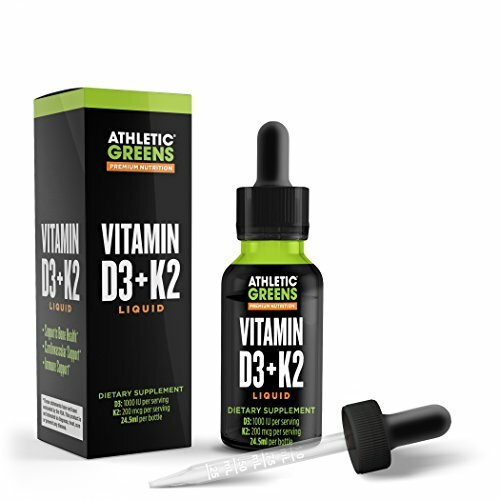 According to the official website, Athletic Greens is for anyone from the health conscious, the athletic, or for anyone who wants to overcome nutritional deficiencies or help improve overall health. Spirulina is one of the main ingredients in the Athletic Greens formula. 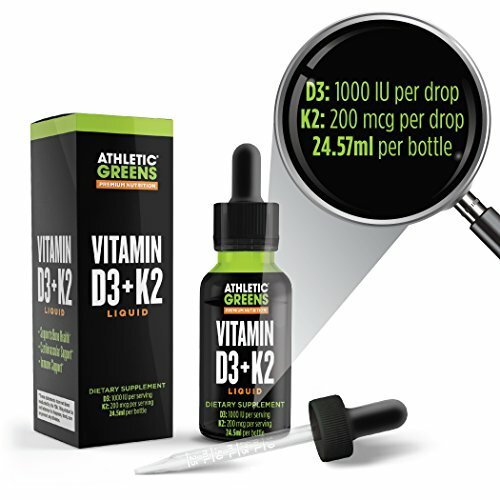 Athletic Greens provides your body with a variety of nutrients. It claims to provide 12 servings of fruits and vegetables in a single serving of the drink mix. I felt like it works to provide more energy. It did take a couple of weeks of daily use before I really started feeling any differently. It also helped that I cut out a bunch of garbage from my diet. It is worth noting that if you weigh more than 170 pounds, you are advised to take double the dose. This is also the case if you are trying to boost your immune system or overcome any kind of health challenge. That said, I didn’t see much weight loss on the scale that I could attribute directly to the use of the Athletic Greens. I cannot tell you whether my liver health improved or anything like that. But what I can say is that I felt like I had more energy, and I felt better overall. I honestly expected the greens to taste pretty bad. Many of the superfood supplement drinks I have tried in the past have been difficult to stomach. I was pleasantly surprised to find that I enjoyed the taste of this mix, even with water. Of course, you may find you have a different experience, as we all have different tastes. If that’s the case for you, try mixing it with your favorite juice or a glass of milk. There are no official product warnings. It’s best to talk with your doctor to be sure you are healthy enough for this supplement. This is especially the case if you are pregnant, nursing, or taking any medication to treat a medical condition. 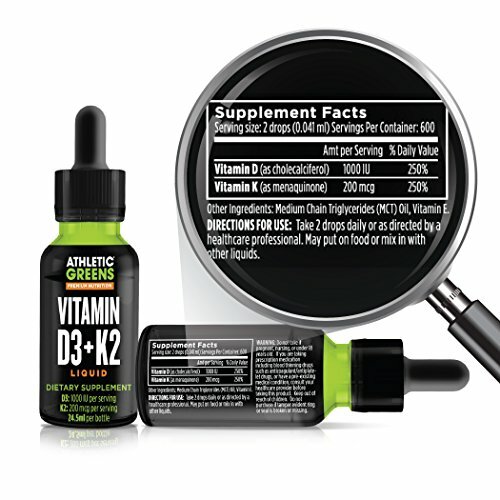 This supplement isn’t for children. At this time, I couldn’t find any lawsuits involving Athletic Greens. The company has an A+ rating with the Better Business Bureau. I would give ATHLETIC GREENS a million stars if I could!! I absolutely love Athletic Greens!! I was skeptical at first but after my 1st bag, I was astonished and very happy! I have a Uterine Fibroid Tumor 5-6cm & I am very symptomatic, which is not fun for eating, digestion or even feeling well most of the time!! I am typically a very active person and due to the fibroid, I am constantly fatigued. Athletic Greens has given me back my body, what I mean is the inflammation in my body is reduced & easier for me to control!! Pharmafreak Greens Freak – this product is offered at a lower price per serving but lacks a nutritional profile as strong as Athletic Greens. Green Vibrance – Many users don’t like the taste of this one, which is important if you want to continue using it. Overall, most users agree that Athletic Greens tastes good. Use this product label to make sure all the ingredients in Athletic Greens are safe for your diet. Athletic Greens works well with any diet. It’s safe for vegetarians and vegans because it doesn’t contain animal products. It’s gluten-free, dairy-free, and contains less than one gram of sugars or allergens. It works with Paleo and keto diets, too. As far as superfood green shakes go, I definitely recommend this one. It’s pricey, especially if you use more than one serving a day. But, that’s because of all the nutritional power it packs. That said, if you’re trying to lose weight, I can’t really recommend it for that. It doesn’t have fat burners or appetite suppressants and didn’t help me drop much. If you’d like to try their products, there are several promotional codes, like this one for 10 percent off, out there so you can try for yourself. 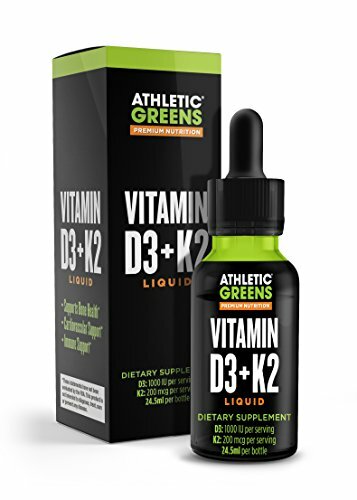 Athletic Greens can be purchased through Amazon or using their Official Site.